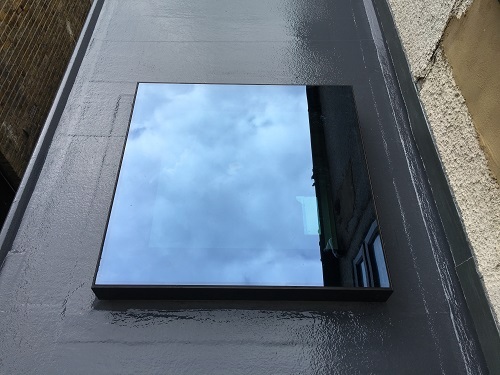 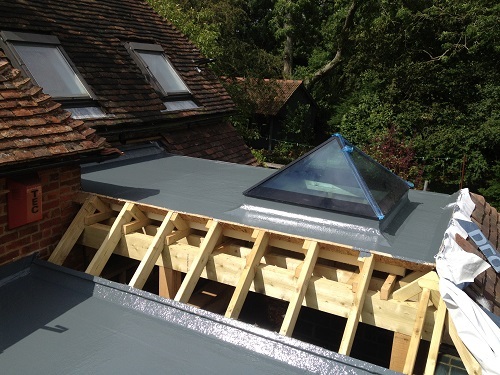 Rooflights or Skylights as they are commonly known are strong and easy to fit, superbly engineered and completely waterproof; only the best materials are used in the manufacture of our premium product which comes complete with a 10 year guarantee. 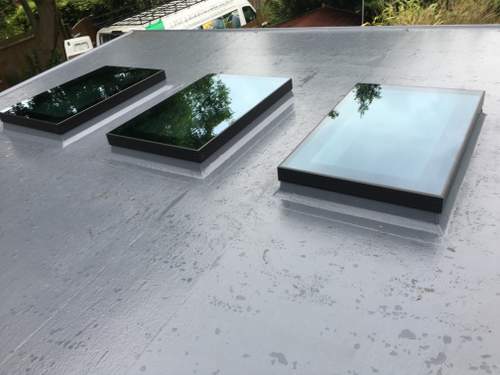 Rooflights can be used in many different circumstances the modern, contemporary feel of this product can quite literally transform your living space or commercial premises, enabling natural light to flood in. 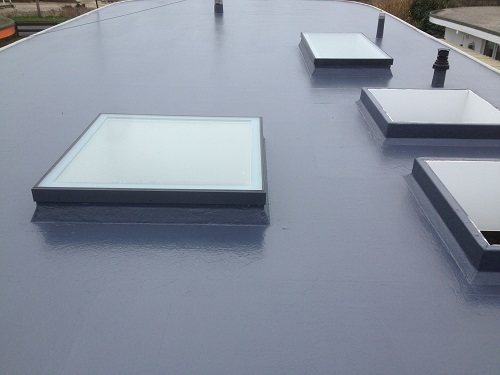 Regal Rooflines flat style Rooflights conform to the latest building standards as such offer incredible insulation. 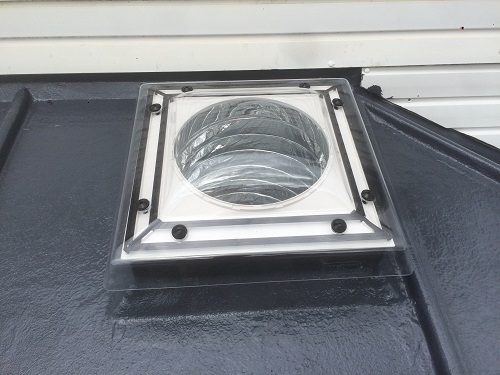 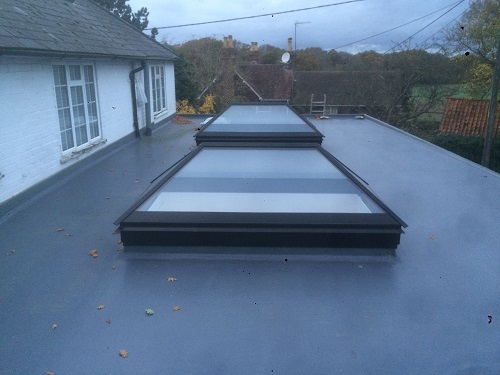 Put simply Our Rooflights are a stylish beautiful and energy efficient addition to your home or commercial premises. 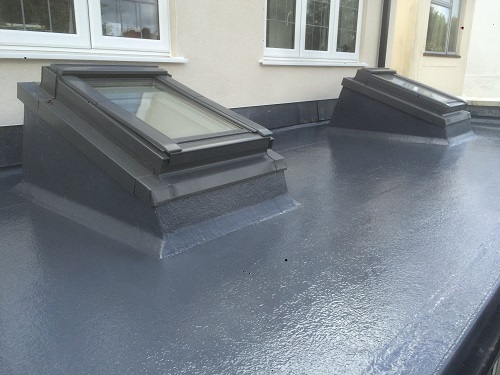 Regal Rooflines are a specialist roofing company we pride ourselves on our quality first approach. 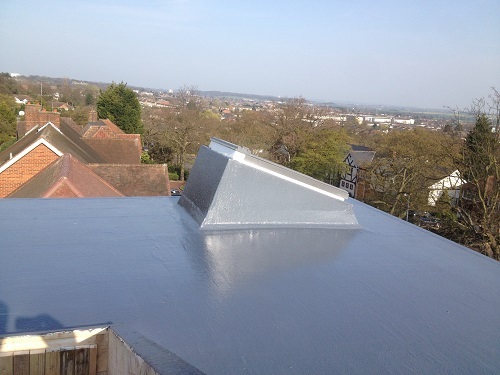 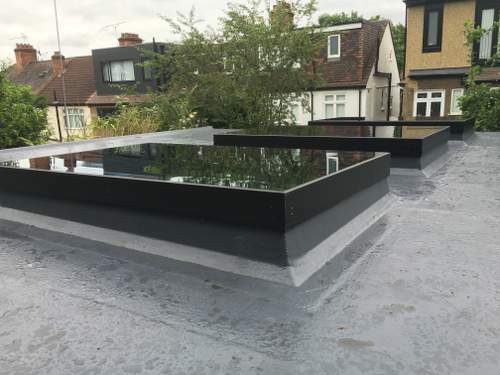 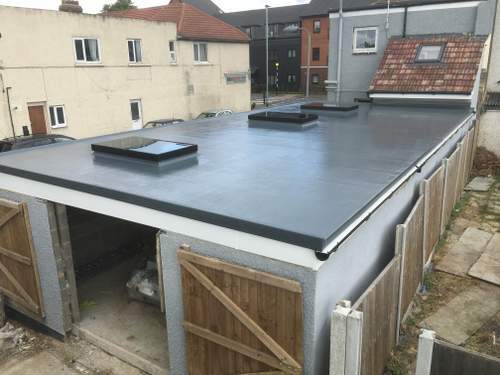 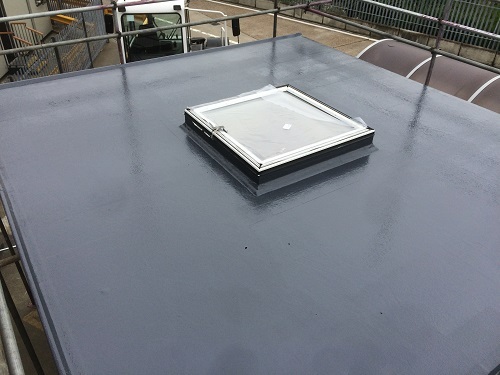 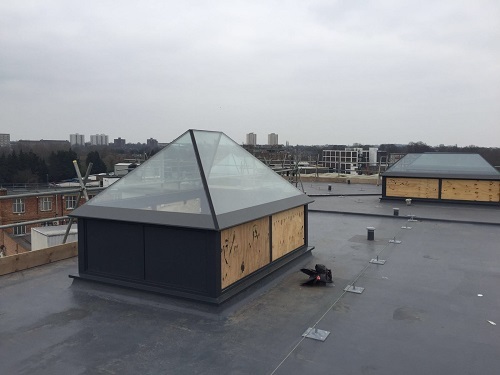 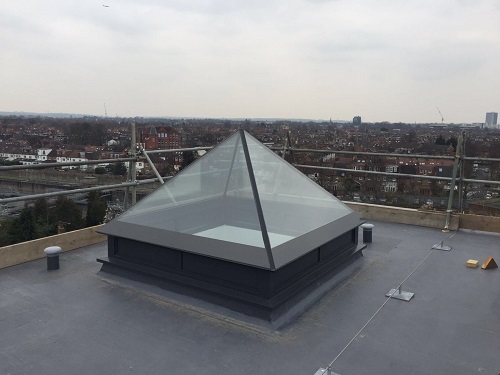 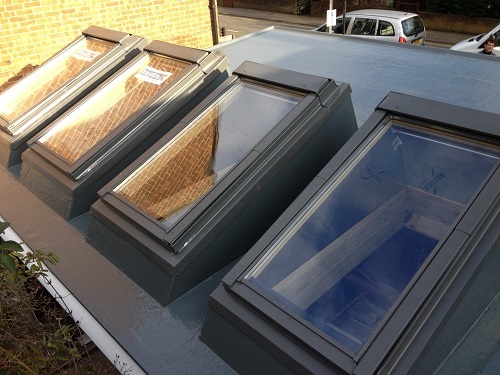 For many years our team of skilled tradesmen have been installing our high quality Fibreglass Flat roofing System, the addition of Rooflights allows us to offer a complete solution for our customers. 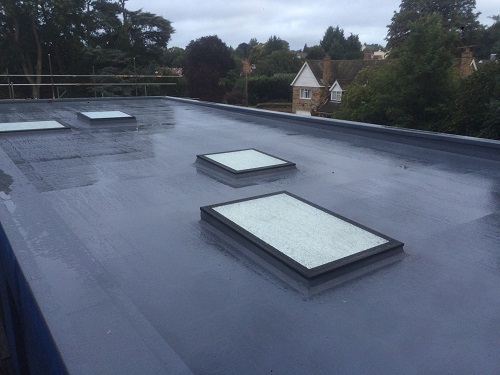 We never employ high pressure sales tactics and are well known for our tidy work and obsessive attention to detail, your new installation could not be in safer hands need Rooflights in Kent or the South East contact Regal Rooflines today.